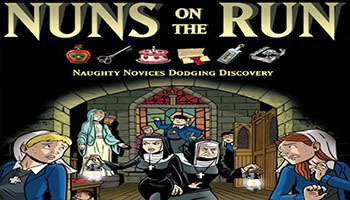 Players play either as a novice, or as the Abbess or Prioress. The novices move in secret and avoid being seen or heard by the Abbess or Prioress. The goal is to make it to the location on the board where the novice can get her "secret wish" and return to their room without being detected. All of the novices move in secret by marking their movement and locations on hidden sheets. The Abbess and Prioress move on regulated paths around the board, but can diverge and chase down novices that they see or hear. 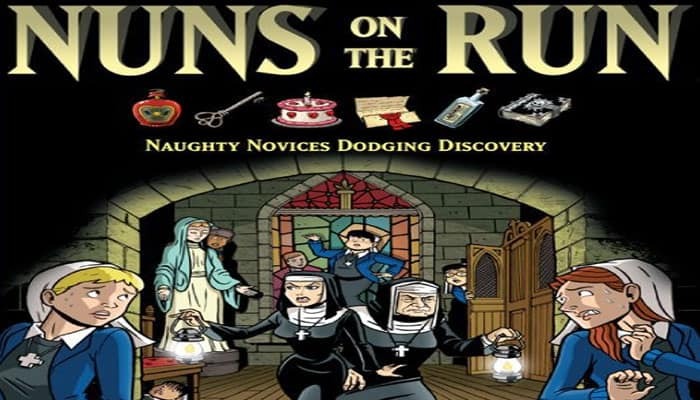 The player or players who complete their secret wishes and return to their rooms win, or the Abbess and Prioress win if they catch a certain number of novices.